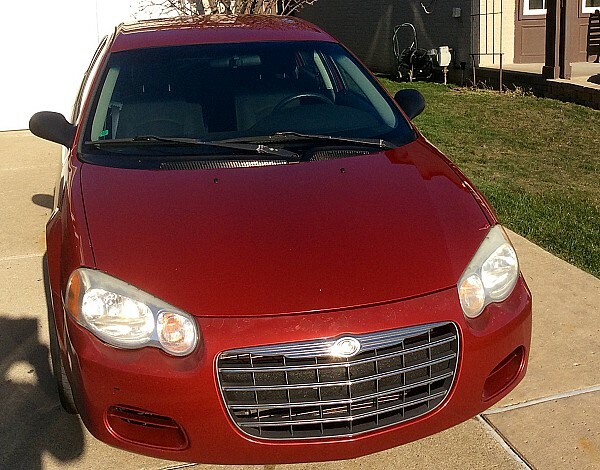 Pre-Owned 2005 Chrysler Sebring in Good Condition -- Two Owner Vehicle -- Clean CarFax Report. for highway-driving. Includes upgraded Stereo System, with USB & Auxiliary Ports. Please call/text/message Steve for more details or questions.